SKU: MV-CA023-10GC-1. 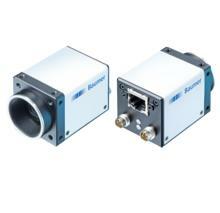 Categories: Industrial, Medical, Security & Public Safety, Transportation, 2 - 5 Below Megapixel, GigE Interface, Hikvision. 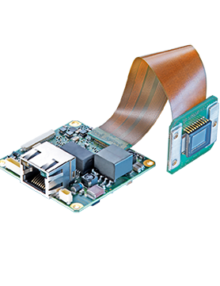 Dimensions: 1.14″ x 1.14″ x 1.65″ (29 mm × 29 mm × 42 mm). 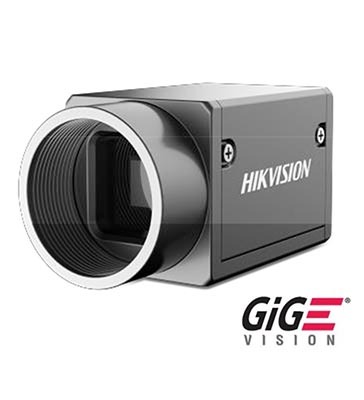 The Hikvision MV-CA020-20GM/GC 2.0 MP 2/3″ CMOS GigE Camera is a high quality device that can be used in a variety of applications, including electronic semiconductor fabrication, factory automation, food and beverage inspection, and medicine package inspection.